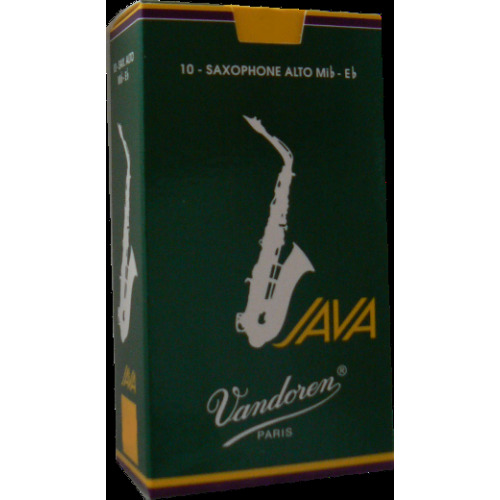 Java green reeds were created by Vandoren in 1983 for jazz and popular music. 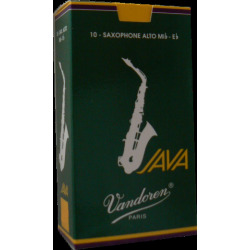 With a thicker tip and a much more flexible palette than traditional reeds, it provides great elasticity. The Java's spine and structure brings great flexibility to your playing. Attention la strength 1.5 est faible.